DirectDia Paste is a 20 % diamond polishing paste that uses synthetic diamond powder (particle size between 2 and 4 µm) as an abrasive grain. It provides high lustre polishing to any restoration and has been developed for polishing natural teeth or restorative materials, including porcelain, direct composites, or metals. 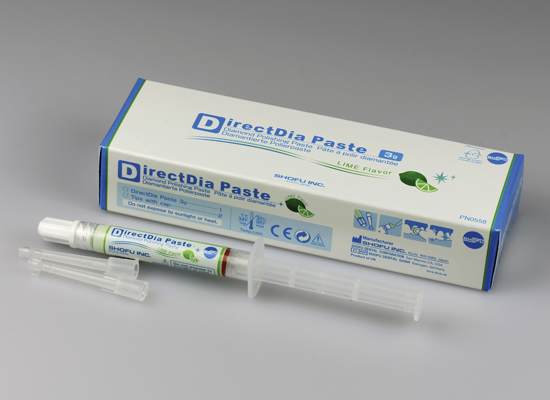 The paste has a pleasant lime flavor and is easy to detect in the patient´s mouth because of it´s light green colour. Recommended for use with Super-Snap Buff Disks and Buff Mini-Disks. The flexible felt disks allow an Effective application and reach all areas of the natural tooth. To prevent splatter and avoid excessive heat generation always use rotary instruments at speeds below 10,000 rpm. The target surface is not required to be dry; water- or saliva moistened surfaces are entirely acceptable.  Subsequently rinse thoroughly with water.